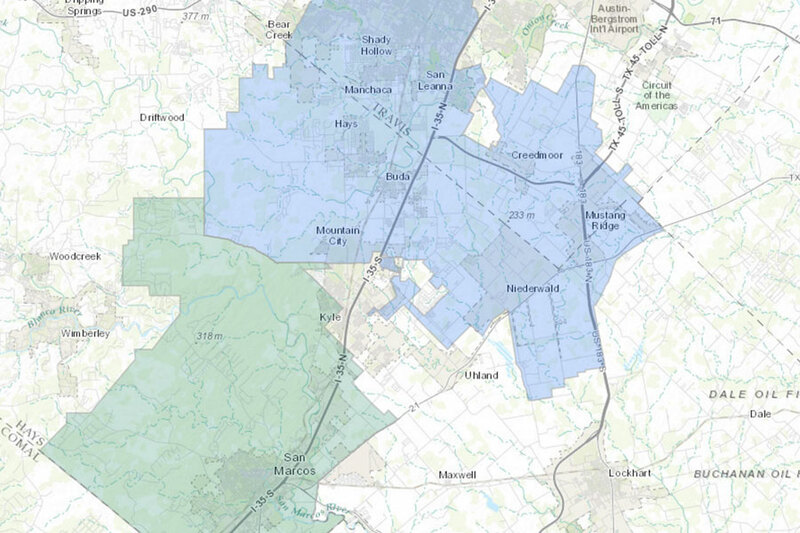 Central Texas’ groundwater, karst landscape, and innovative residents are fascinating! 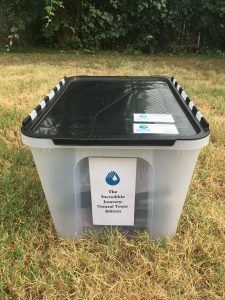 Local researchers, agencies, and organizations (the Aquifer District included) have made a lot of the science accessible through videos, activities & experiments, and resource pages. 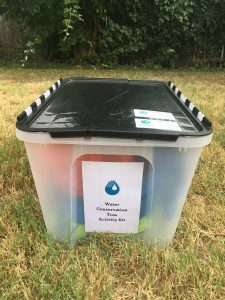 The District has several free water-related learning activity kits that can be loaned out to local schools or groups. 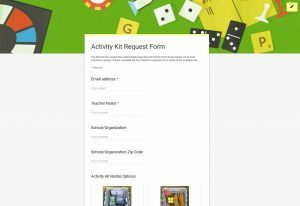 Click the image above to submit your Activity Kit Request by Oct. 1 or email Jackie at edu@bseacd.org with questions. 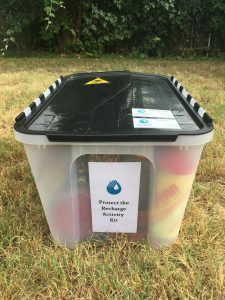 Interact with a mock water cycle as you move around the environment, collecting multi-colored beads at stations along the way to create your own water journey bracelet. Great for introductions for K-2 on water cycle basics as well as expandable for further discussions. Since the recharge zone is where water enters the groundwater system, it is particularly sensitive to pollutants. Groups have to work together to remove ‘pollutants’ from a recharge zone without contaminating the aquifer. 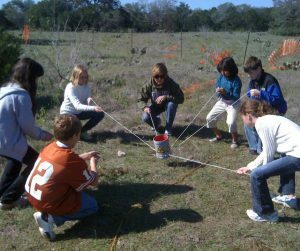 Accommodates groups of 5-7 with materials for 3-4 groups. Can be a great conversation starter when talking about common groundwater contaminants and the sensitivity of the recharge zone. 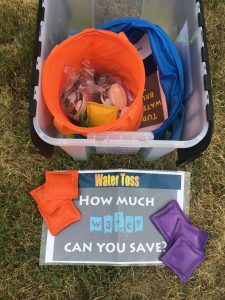 Aim bean bags at various targets to practice water conservation habits. 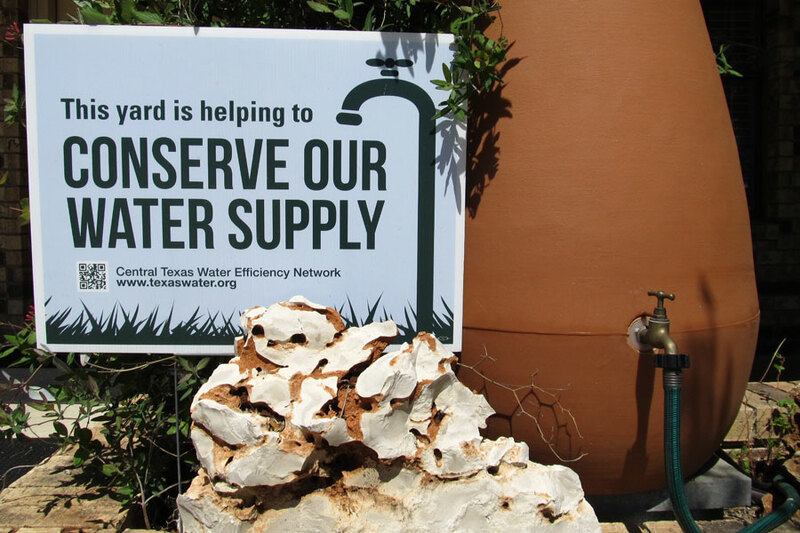 Each of the targets represents a different water conserving strategy. 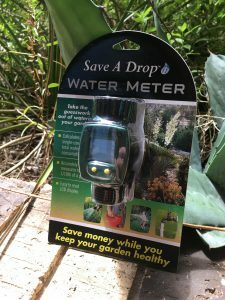 Tally the number of gallons saved to determine if you are a Water Conservation Ranger, Ninja, or Jedi. This game comes with dishwasher-safe stickers and bragging rights. Well Construction: A properly constructed well can provide clean, safe water for years. 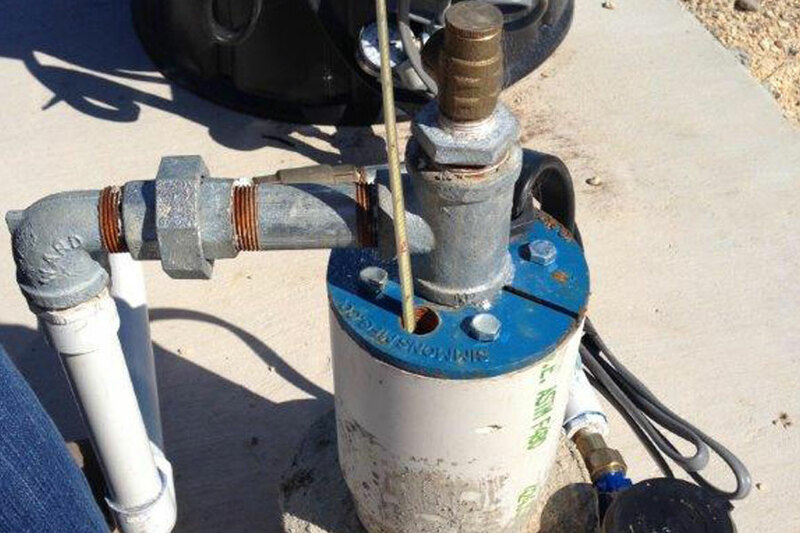 Well construction standards help protect water quality and extend the service life of the well. A poorly constructed well can have poor water quality and/or limited access to groundwater over time. 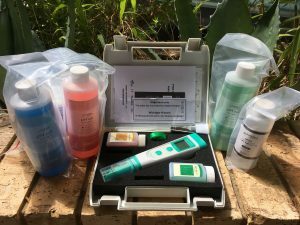 What Is Dye Tracing and How Is It Used in Groundwater Research? 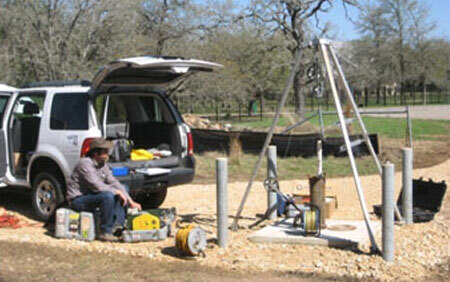 : Groundwater dye traces use non-toxic dye to determine flow paths in aquifers. 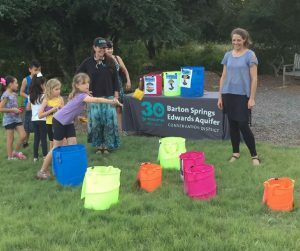 In the Barton Springs segment of the Edwards Aquifer, dye traces have shown that water can travel as fast as 17 miles in 3 days. Recharge: Karst recharge features like caves, swallets, and faults in creek beds replenish aquifers by allowing surface water into the groundwater system. 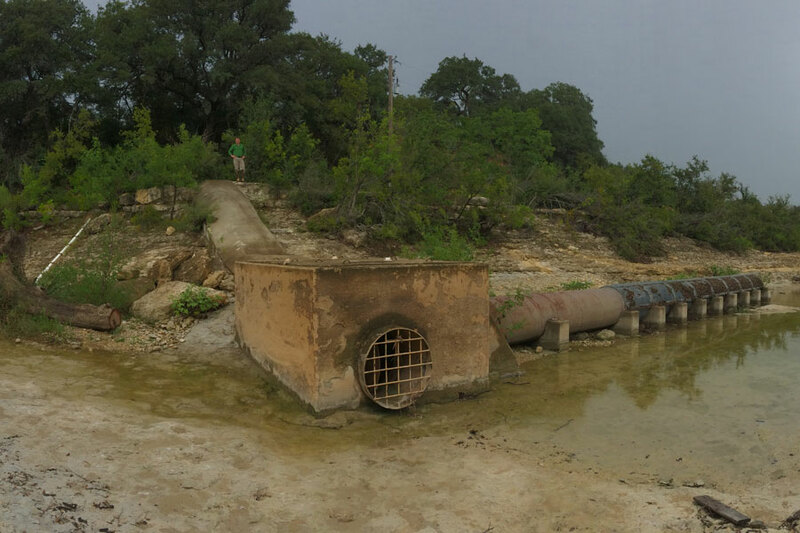 Features vary in size and volume of water they can channel into the groundwater system. 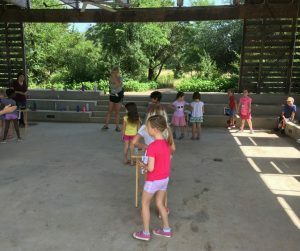 Antioch Cave and Recharge Enhancement: Antioch Cave is a large karst feature in Onion Creek that supplies a substantial amount of recharge to the Barton Springs segment of the Edwards Aquifer. In order to protect and enhance recharge to the aquifer, the District constructed a Recharge Enhancement Vault over Antioch Cave. 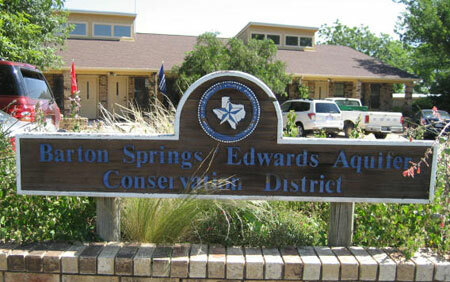 Springs: Springs and artesian wells are indicators of the overall health of an aquifer. Healthy springs indicate healthy aquifers. Artesian flowing wells and increased springflow indicate high groundwater levels. Springs help sustain the flow in area creeks and rivers. 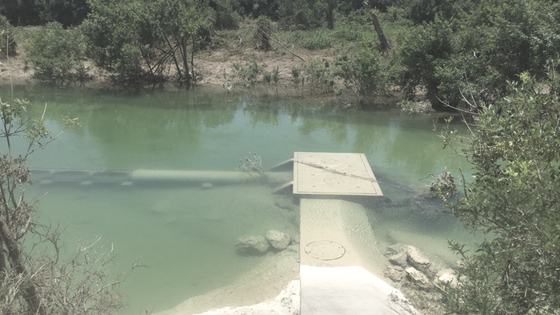 Blanco River Springs: Springs provide important base flow for the Blanco River. Hill Country Trinity Aquifer springs flow even when it’s not raining. As the Blanco flows downstream, it eventually passes over the Edwards Aquifer Recharge Zone and helps replenish the Edwards Aquifer. 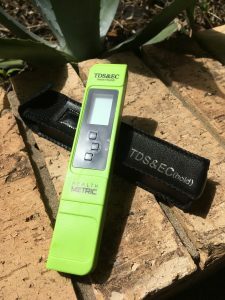 Measuring Groundwater with an Electric Tape: An overview of how water level measurements are taken. (1 video, US Geological Survey). 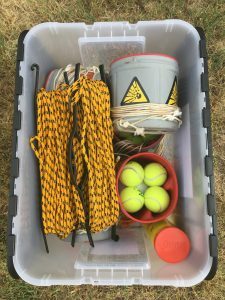 Streamgages: The Silent Superheros: National experts discuss how streamflow gages provide real-time data, how the data is used, and the challenges associated with maintaining the streamflow network. (1 video, US Geological Survey). Effects of Urbanization on Stream Ecosystems: Discussion of stream ecosystems, their role in water quality protection, and threats. (1 video, US Geological Survey). 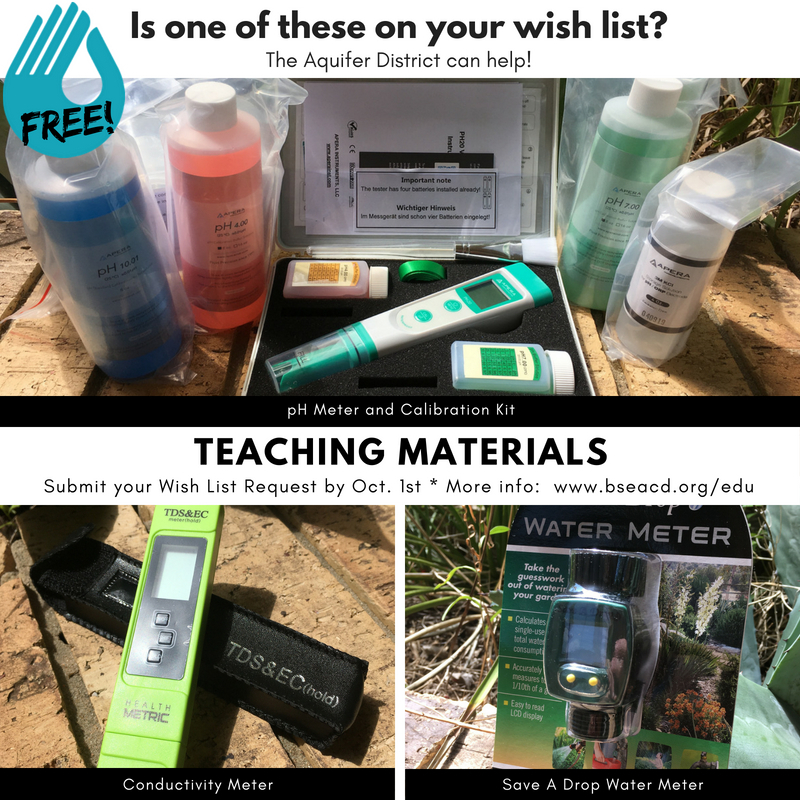 In October of 2018 the District, in an effort to enhance area water conservation and water quality teaching initiatives, provided teachers the opportunity to win FREE materials to strengthen their programs. 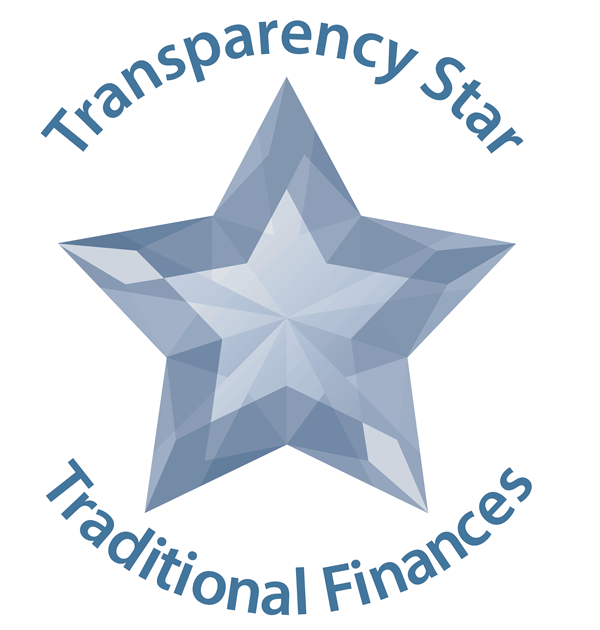 Preference was given to schools or groups within the District, and about ten educators were selected from differing schools and educational programs. The ten winners were given these free educational materials so long as they share what impact they had on their students or programs. 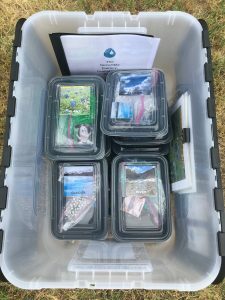 The materials below consisted of easy-to-use tools that help to track water use and investigate water quality both in and out of the classroom. 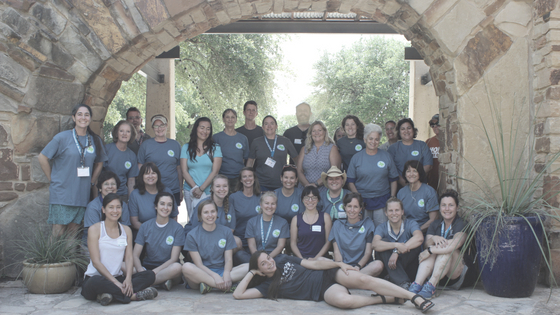 Many of these agencies collaborate on the annual Groundwater to the Gulf: A Summer Institute for Educators. 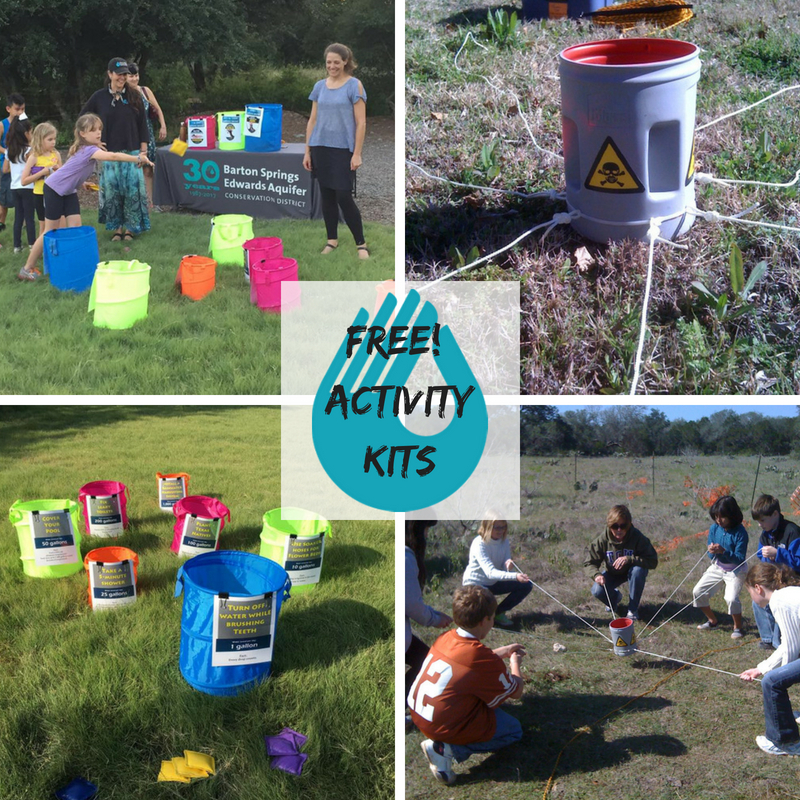 Please join us for 3 days of field trips and hands-on science activities!